At Philip James Asset Management, we understand that every property development is different and providing a creative and tailored management service is key to sustained growth. 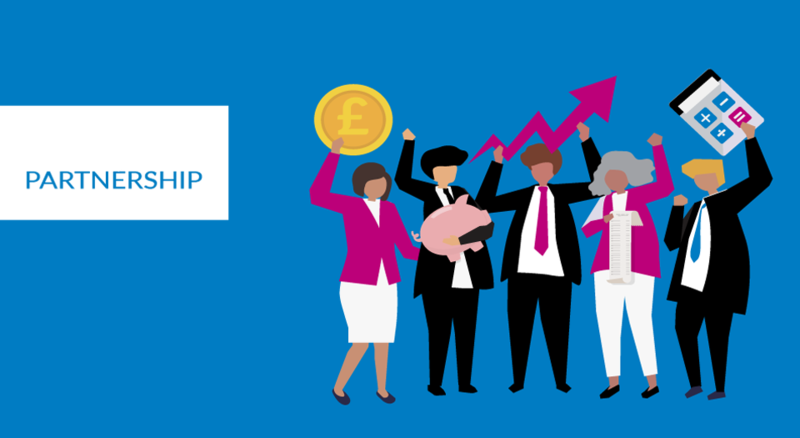 We work tirelessly for our clients, delivering a fully encompassing management service that will not only save money but will add value to the development for years to come. Property developers spend time and large amounts of money to build great buildings. Instructing an asset management company to manage your development will ensure that the construction will be just as good in 20 years, as it is today. Our main focus is to not only maintaining the building but to keep it in the highest standard, increasing the value of your development and protecting your legacy. We Deliver A Full Estate Service. Our Asset Management department is different from traditional ‘Block Management’ providers. We provide bespoke creative management strategies for every building and client, focused on delivering the highest standard of living for tenants and to maximise developer’s return on investment.  Philip James’ full estate management service includes property maintenance, buildings insurance, contract preparation, legal support, out-of-hours and concierge service plus an on-site caretaker. Philip James Asset Management works closely with developers at the initial construction phase assisting throughout the build. We provide a full management and handover strategy before completion that will safeguard the future of the building, create strong communities and enhance the reputation of the developer. With a strong and creative management strategy, a developer can build desirable places to live with a strong community vibe for years to come. We Provide A First Class Team. 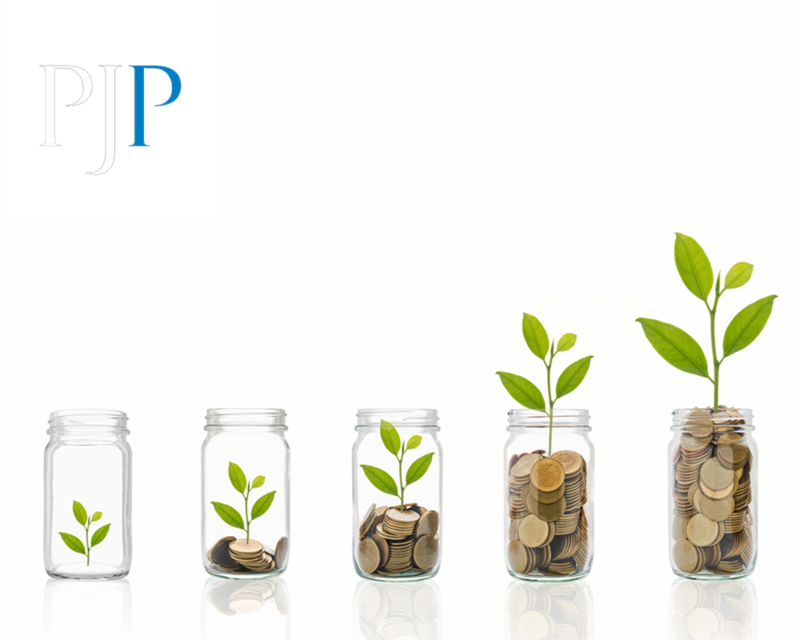 Based in our state-of-the-art office, West Didsbury, the Philip James’ Asset Management team have years of experience and management know-how. We invest heavily in our people and processes, to guarantee the service you receive is First-Class. 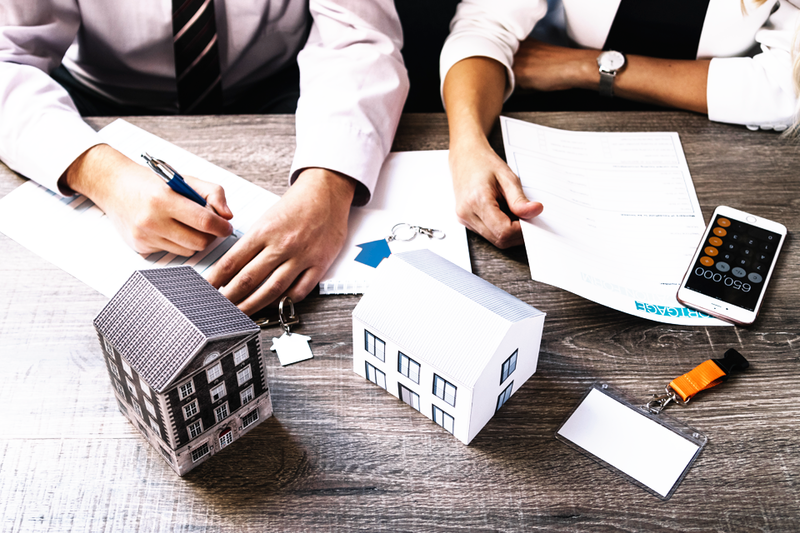 Our dedicated and pro-active approach to asset management will reduce the expense and time a developer may encounter on a day-to-day basis once the property is finished, allowing you to concentrate on your next project. Instruct Us To Asset Manage Your Development.